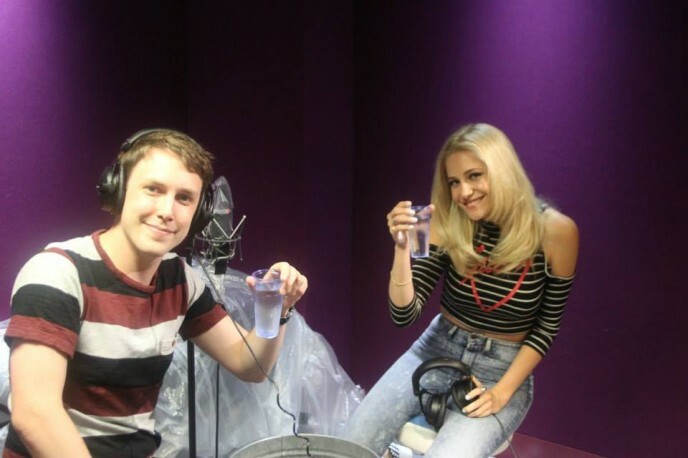 Video: Pixie plays Innuendo Bingo! 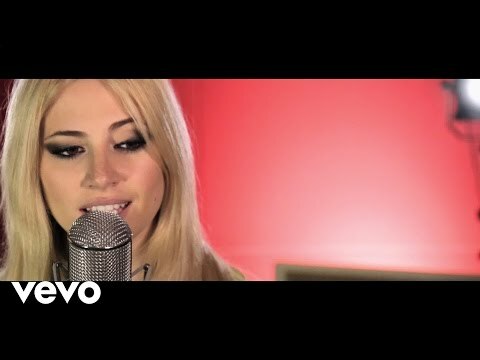 Pixie Lott: The brand new album OUT NOW! 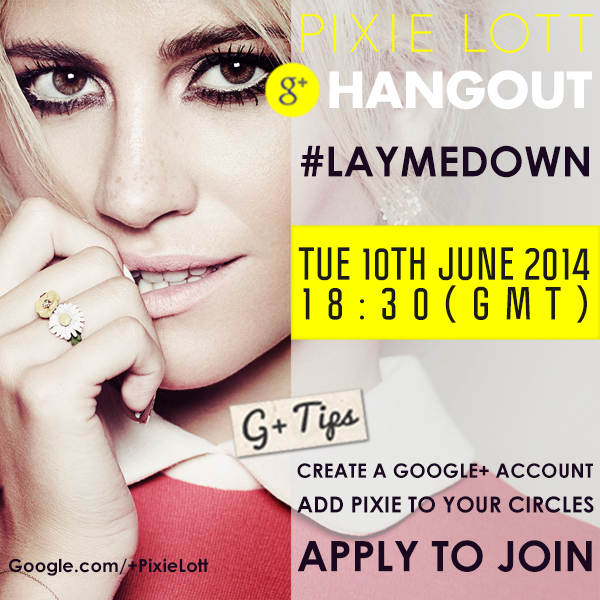 Lay Me Down video is live!